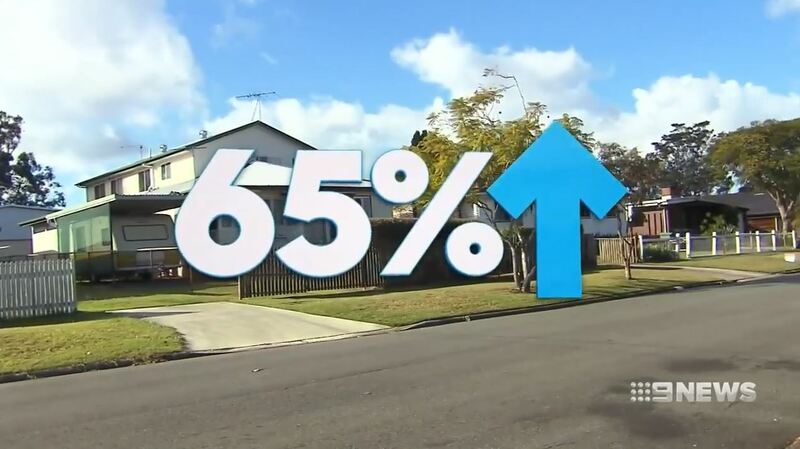 A small suburb in Logan is South East Queenslands top growth suburb over the past decade. A combination of affordable property prices, a solid pipeline of development and new infrastructure, and proximity to job hubs is making Logan an ideal choice for new residents. The city is one of the key growth regions in South East Queensland, as people are being drawn by the city’s evolving image and growing jobs market. The population is expected to reach 521,749 by 2036, up from 300,000 today. Logan is a diverse and thriving city, well positioned between Brisbane and the Gold Coast. And over the next 20 years, Logan will continue to be one of the fastest-growing cities in Queensland. Many of Logan’s older suburbs have been revitalised by urban renewal projects that put an emphasis on social elements such as dining, entertainment, recreation and cultural diversity. A range of industries, including manufacturing, retail, business and community services, property, construction and agriculture, support the city’s stable economy. There is strong confidence among Logan’s 20,393 businesses, which are being supported by the State Government to create at least 53,000 new jobs within 20 years. Uncover Logan Home and Land Packages here. Construction of large housing communities in the region alone will result in more than 11,693 new jobs. The Wembley Road and Logan Motorway Interchange will also be key to job employment growth in the area, unlocking 3,000 new industry jobs and reducing significant congestion impacts on key business and industry interchange. Additionally, the 127-hectare Yatala Enterprise Area (YEA) industrial hub is projected to inject $1 billion in the economy over the next 10 years. It is one of Queensland’s premier industrial addresses and is set to be a market leader in terms of innovative industrial development. The YEA has enough capacity to sustain development until 2046. In terms of public infrastructure, the State Government has pledged funding to increase the capacity of the Logan Hospital by more than 320 beds and to provide a new $12.6 million maternity ward to cope with an expected baby boom. Other projects include the Logan Central Masterplan – a catalyst for development opportunity, the Southern Districts Courthouse upgrade, the Meadowbrook economic link, pedestrian and cycle infrastructure, Springwood to Logan Central cycle link and cycle centre, and Logan Metro Sport Park. These projects will provide business and employment opportunities, and catalyze development and small business investment. Logan is ideally positioned in the centre of one of South East Queensland’s fastest-growing employment hubs. With booming industrial development at its core, Queensland’s capital city to the north and the bustling Gold Coast to the south, Logan’s job market is expected to grow significantly over the next few years.